MangaHelpers > News > Site News > Domus Flau has opened its gates! Domus Flau has opened its gates! 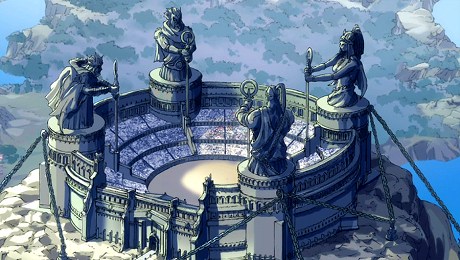 The arena in the Fairy Tail section has finally opened its gates. Which kind of battles will be held there? Who is the ultimate winner?